This picture is of William Edward Forster in his early thirties when he settled in Burley. He and his partner, William Fison, bought Greenholme Mills and the surrounding estate in 1850. Both made their homes within walking distance of the two mills. _Jane Martha Forster, William‘s wife, was the daughter of Thomas Arnold of Rugby and sister of Matthew Arnold, the poet. She was probably in her 40s when this portrait was done. _Soon after their marriage in 1850, they came to Wharfeside which had been newly built for them. They chose a beautiful situation on a peaceful stretch of the river just above the weir. There were no children of the marriage but in 1859 they adopted four children, the orphans of Jane’s brother William Arnold. When they grew up they changed their surname to Arnold-Forster in gratitude to Jane and William. 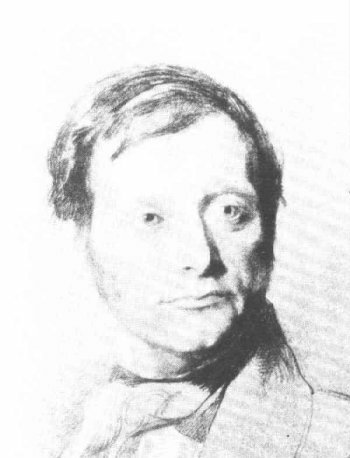 Forster from his youth had been a great reformer. In Burley he and his wife took a great interest in educating the mill workers and their children. Fison and Forster as the mill-owners were great benefactors of the village. Forster also became M.P. for Bradford in 1861, and as a government minister, was responsible for the 1870 Education Act. This introduced state and locally funded schools in areas where voluntary schools did not exist. In 1880-82 he was Chief Secretary for Ireland. After the stress of this office and a prolonged illness he died in 1886, aged 68. He is buried in God’s Acre, up Bradford Road. 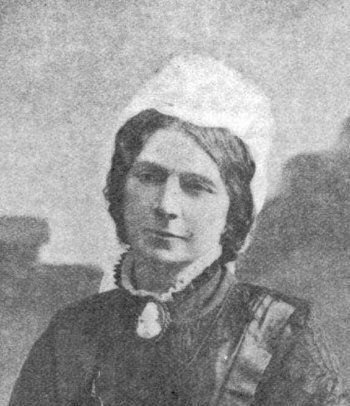 Jane lived on in Burley until 1899, when she died, aged 78. They always regarded Burley as ”home”. There is a memorial plaque to them both in St. Mary’s church porch and a stone cross in his memory in front of Queen’s Hall. See Eminent Victorians: The Forsters of Burley–in–Wharfedale published in 1994 and available from the Burley Local History Group (01943–863019).